New EU rules regarding net neutrality are being brought to use the first time by AKVorrat. By filing a complaint with the telecom regulator RTR the Austrian NGO has documented, representing several users, illegal discrimination of Internet services by the mobile provider Hutchison Drei in Austria. When a client has used up their data volume, "Drei" throttles only Internet services whose operators have no partnership deal with "Drei" or are directly run by "Drei". Thus the ISP is misusing its abilities to control their clients' Internet connection in order to gain an unfair advantage for the company and/or its partners. Keeping services by the ISP and its partners running after expiration of a client’s data volume while other services are throttled is a clear breach of rules on net neutrality. This enables an ISP to offer more and more of its own additional services, in effect deciding what services are available for the client, instead of adapting available data volumes to demand and network capacity. Consequently, the EU regulation and the implementation guidelines set by European regulators (BEREC) clearly prohibit this practice. Now the national regulator RTR should act accordingly and as quickly as possible. 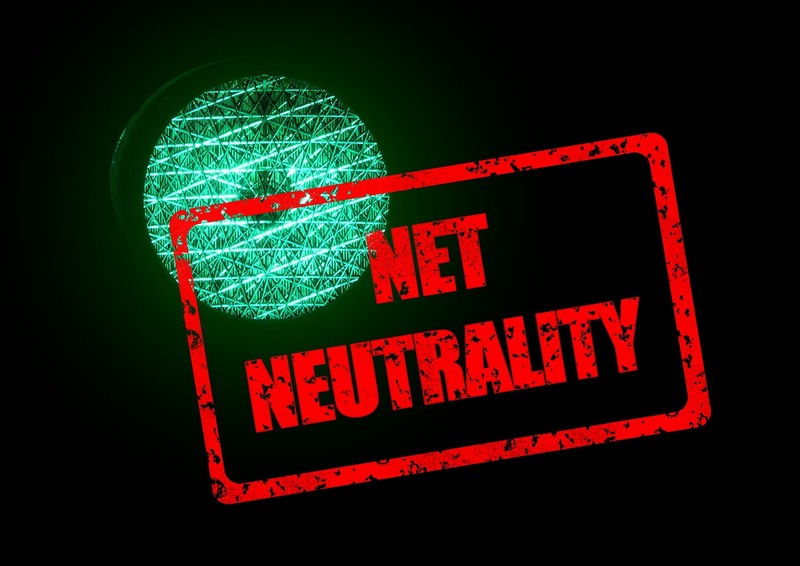 Furthermore, European regulation provides in article 6 that member states must specify fines for breaking net neutrality provisions in the regulation. The German government has agreed upon a change to the telecommunication law, making breaching net neutrality provisions punishable with a fine up to 500.000 Euro. In the Netherlands, such a fine can reach up to ten percent of annual turnover, i.e. millions. In Austria, Hutchison doesn’t have to fear anything: The federal government has not yet implemented any sanctions, in contrast to what the European regulation stipulates. How we have been fighting for net neutrality these last three years is described in this article. UPDATE 1: Article in the online version of the Austrian daily "Der Standard" on our complaint, including first statements by 3 Hutchinson and the government. UPDATE 2: Our activities have been successful. With the new data plans of "Drei", the practice has been changed.